Voted Best Restaurant, Best Chef, and the recipient of AAA Four Diamond Award for the past twelve years, Ocean offers fresh seafood in an exciting and contemporary atmosphere. Welcome to Ocean, opened by George Reis in 2002 and located in the trendy Five Points district of Birmingham’s Southside. Enjoy a casual night out with friends at the inviting and contemporary patio bar, or venture inside for some of the best seafood in town and an award-winning dining experience. Enjoy a signature martini or feast on an array of oysters, shrimp, clams, and lobster at the raw bar. 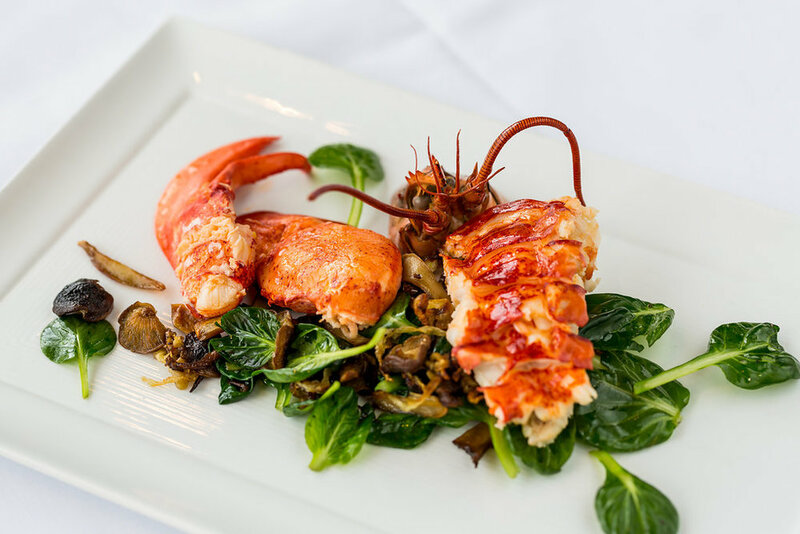 Ocean is one of Birmingham’s most recognized restaurants, winning multiple awards including Best Chef and Best Restaurant, not to mention a regular winner of the Award of Excellence from Wine Spectator and Winner of the AAA Four Diamond award for the past thirteen years. Reservations are accepted Tuesday through Saturday.